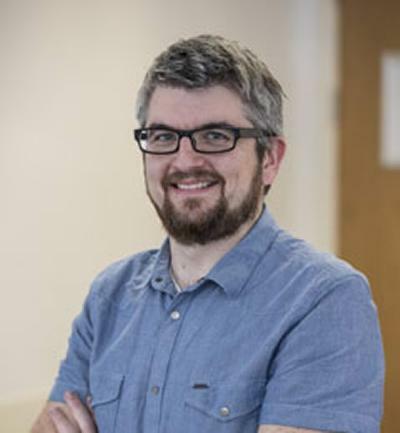 Dr Mark Chapman is an Associate Professor in Ecology and Evolutionary Biology and his research focuses on ‘working out what genes do’. He works with a range of plants (and some animals) and carries out detailed genetic and genomic investigations comparing populations or species. His research identifies the genes that are important for adaptation, speciation and domestication; therefore it is important for the fields of evolutionary biology, genomics and mitigating climate change. 2019-present: Associate Professor. University of Southampton, UK. 2013-present: Lecturer. University of Southampton, UK. 2011-2013: Postdoctoral Researcher. University of Oxford, UK. 2004-2010: Postdoctoral Researcher/Assistant Research Scientist. University of Georgia, USA/Vanderbilt University, USA. 2004: PhD. St. Andrews University, UK. 2000: BSc. University of Leicester, UK. I am interested in using genomic technologies to investigate patterns and processes in evolution, primarily concerning adaptation, speciation and domestication in plants. Project Title: Developing genomic resources for watercress breeding. Project Title: Molecular breeding to improve the quality of Lactuca sativa. Funding: Vitacress Salads, Shamrock Seeds, Sainsbury's. This studentship will use a homoploid hybrid Argyranthemum species from the Canary Islands as an exemplary scenario with which to investigate the genomics of adaptation, reproductive isolation and hybrid speciation. Reducing the water footprint and increasing shelf life of potted and cut herb production in the UK. Are the same genes involved when evolutionary processes occur more than once? Harnessing genomic technologies to investigate how humans have altered the genomes of wild plants into the crops we see today. Developing nutritionally enhanced lettuce with improved shelf life. Developing a breeding program for a unique crop. Using plants from a natural CO2 as a model to study the long term responses of plants to atmospheric carbon dioxide concentrations predicted for the end of the 21st Century. The project aims to develop methods for assessing the status of cryptic tropical montane anurans and the drivers of their decline, leading to a framework for monitoring these indicator species. Supporting the sustainable production of high quality baby leaf salad and herb species. We are one of Europe's leading suppliers of fresh produce, specialising in watercress, salads and fresh herbs. Chapman, M. A., & Abbott, R. J. (2010). Introgression of fitness genes across a ploidy barrier. New Phytologist, 186(1), 63-71. Watson-Lazowski, A. J., Lin, Y., Edwards, R., DeWoody, J., Miglietta, F., Chapman, M., & Taylor, G. (2014). Plant acclimation and adaptation to a high CO2 world. Paper presented at Plant & Animal Genome XXII, United States. Understanding the genetic basis of adaptation has the potential for application to agronomy and crop breeding. If we can understand which genes confer adaptations to high salinity, high temperatures or low nutrients we have the potential to investigate which crops might be of use under a climate change scenario. 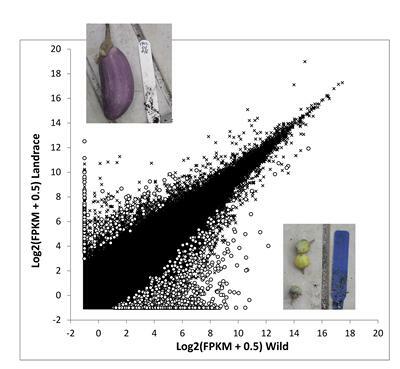 My work with underutilised crops is helping to reveal how some of the world’s less well-known crops manage to grow in extreme environments, also paving the way for the identification of novel germplasm with extreme environmental tolerances.